Are you looking for the perfect cut-out cookie recipe for every occasion? Are you looking for a cookie that your kids will love to eat and decorate? These Sour Cream Cookies are the best! 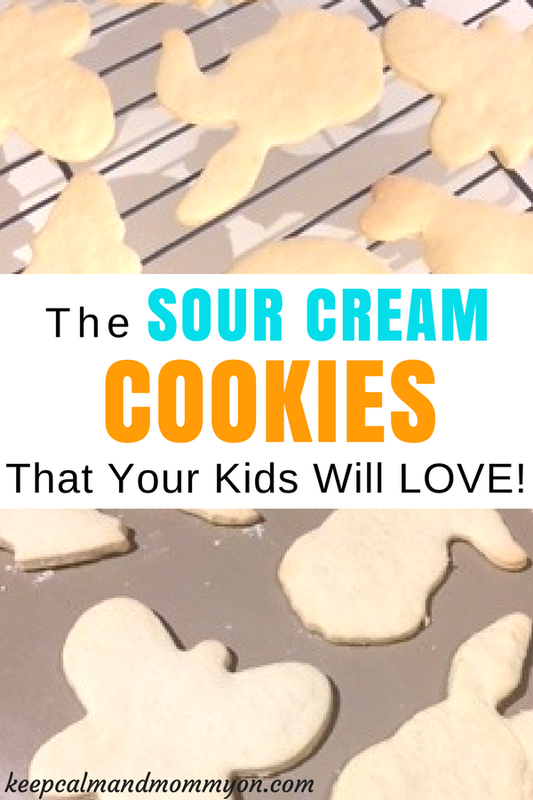 I have been making these sour cream cookies for years. That’s because my mom was making this exact recipe for me and my sister when we were kids! They have an amazing flavor! Sour cream does something magical to baked goods! Also, the cookies are not overly sweet. Sometimes when you eat cookies you get too much sweet. The sweet of the cookie combined with the sweetness of the icing is just too much! These cookies, combined with my cookie icing recipe, are the best sour cream cookies ever! 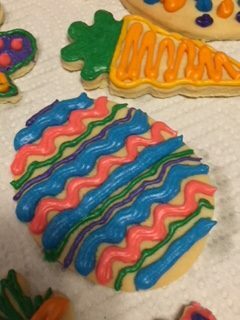 The beautiful thing about these cookies is that, not only are they delicious, but they are great for any occasion because they are cut out cookies! At Christmas time, make beautiful Christmas Cookies! For Valentines Day make beautiful heart cookies! For Easter, make adorable spring and easter cookies! You can see where I’m going with this;) They are great to make year round! These cookies are pretty simple to make. This recipe also makes a LOT of cookies! 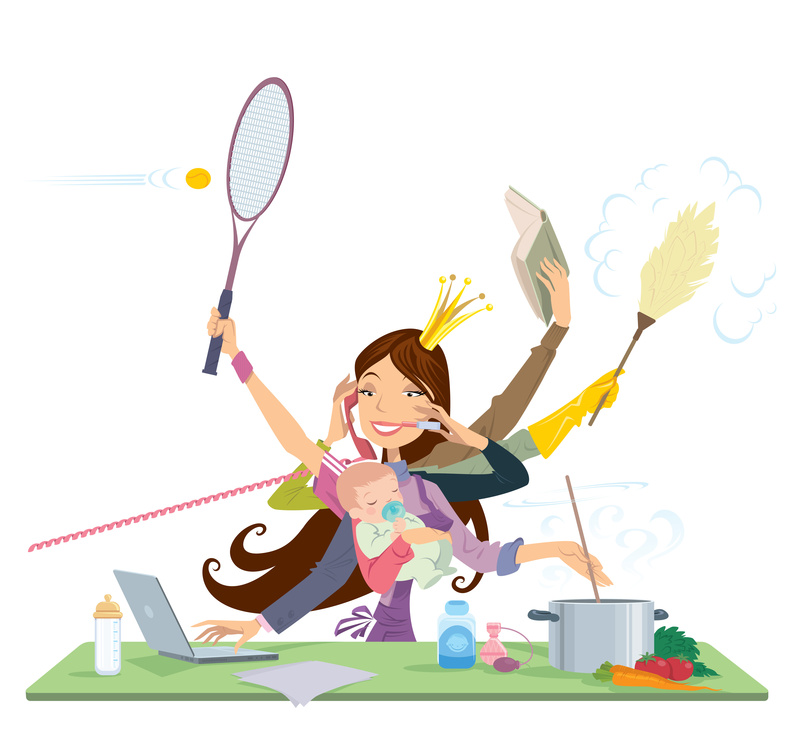 I have a large family, so that is perfect for us! It also makes it a great recipe to make for events. Or to make to give as gifts at Christmas times! Participating in a cookie exchange? Make these, you’ll have plenty! First mix all ingredients together as directed in the recipe below. Then you will have to chill your dough for at least an hour. I usually try to make my dough the day before I want to actually make the cookies. It saves time to have it ready to go when I’m ready to bake! Once your dough is sufficiently chilled, you are going to scoop out about a third or fourth of the dough and roll it out on a floured surface to about an 1/8 of an inch thick. 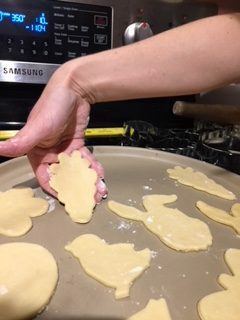 Cut out your cookies in whatever shape you would like! I love collecting cookie cutters! Next bake your cookies, put them on a rack to cool, and then ice them with my yummy sour cream cookie icing recipe! I can’t wait for you to try these cookies! I know that you and your family will love them! These sour cream cookies are the best! My mom made them for me as a child and I make them for my children. I know that you and your family will love them! Combine first 3 ingredients and beat until fluffy. Stir in sour cream & vanilla and mix well. Combine dry ingredients & add to cream mixture beating well. 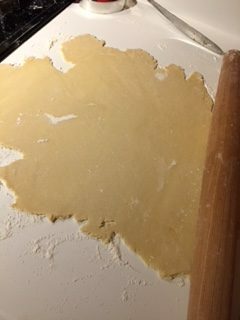 Divide dough into fourths or thirds. Take out one part and leave the rest in the fridge. 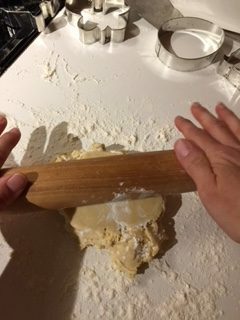 Roll out dough on floured surface to 1/8 inch thickness. Cut into desired shapes using cookie cutters. Place on un-greased cookie sheet. Bake at 350 degrees for 10-12 minutes. You don't want to wait for the cookies to brown. These cookies are supposed to be very light colored. Remove and cool on wire racks. Ice using my cookie icing recipe! « 15 Sensory Books For Toddlers!